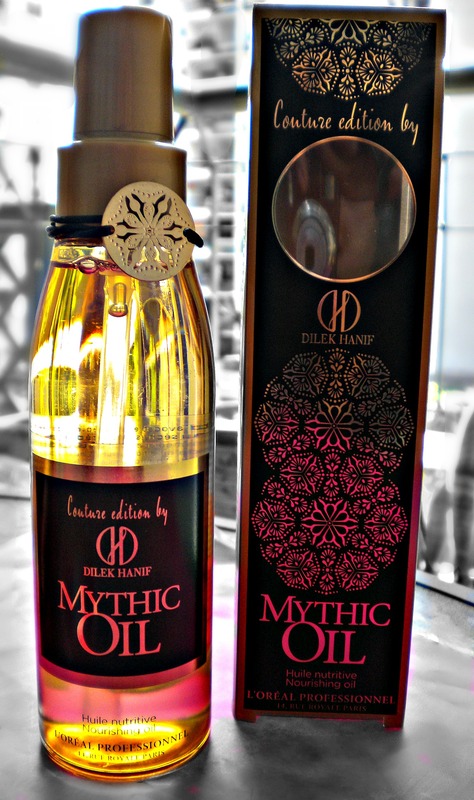 Today, I would like to share my review and thoughts on L’Oreal Professional Mythic Oil By Dilek Hanif. First of all, I would to thank Wonderbox and L’Oreal Professional for giving me the opportunity to review this product. Mythic oils, have been used as a beauty product for centuries, due to their nutritive and protective properties.